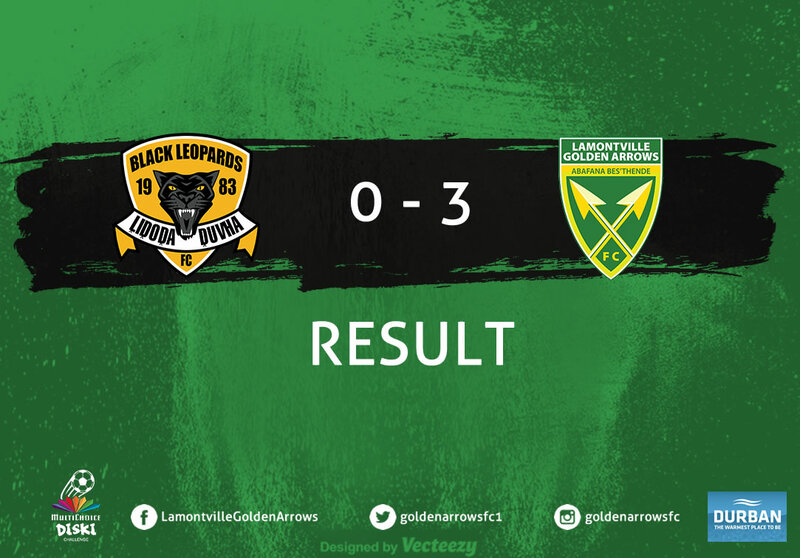 Goals from Moreira, Sibisi and Nkombelo tonight saw us take a win in the Last 32 round of the 2019 Nedbank Cup against Tjakastad Junior Shepard at Mbombela Stadium. 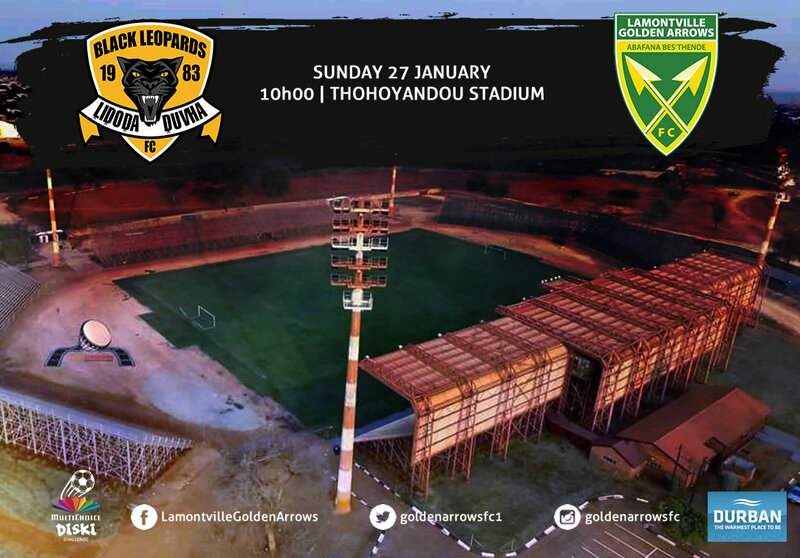 The home side gave a good fight in a game that saw them go on the back foot in just the 5th minute as Moreira opened the scoring off a stray ball from an attempt from Sabelo. This saw Tjakastad slip into a desperate defensive mode for a number of minutes before finding their feet again and attempting to use their possession to push up. 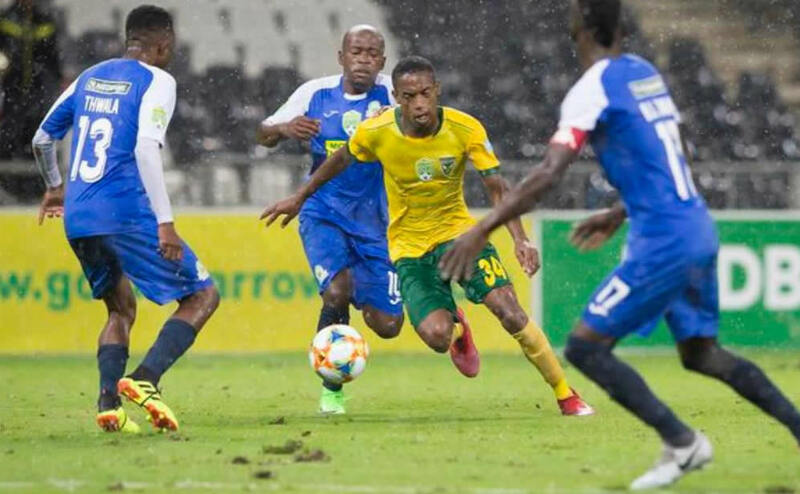 Their uneasiness almost cost them again just a minute after the opening goal as Sabelo found himself in front of the goals. It was some impressive keeping from Bhembe that kept the score down. In the 23rd minute, Sibisi was awarded with his first goal in the first team as he headed a well taken corner. The home side handled this better, and instead of losing concentration began a period of play that saw them grow in confidence. this saw them perform well in the last 10 minutes of the first half. Returning to the field, Tjakastad came back playing with determination and produced a better performance in the second half. They produced a number of attempts, but just lacked in finishing. They showed some great determination on the field and helped create an entertaining game for the crowd. Nkombelo was rewarded with a goal in the 56th minute. He had a good game back, and had some outstanding supporting plays throughout the game. His work rate was recognised with him being awarded the Man of the Match tonight. The draw for the last 16 will be done on Thursday night, and we will let you know as it happens on the night.